Lovely little collection of skyscrapers and the architects who designed them. 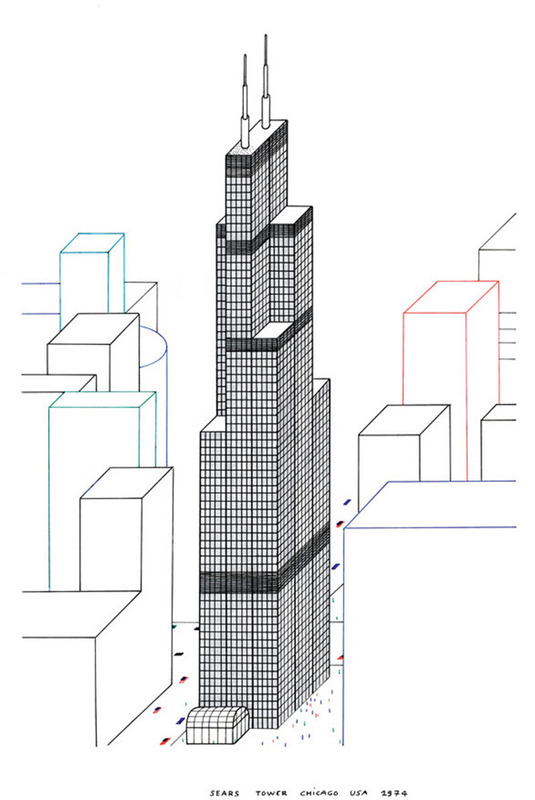 Contains lovely elevation and 3/4 view line drawings. 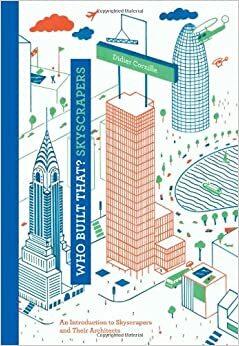 Short text and sharp graphics make for a good read aloud or choice for your young architects, engineers and designers. Would also be a good intro to an art project.